Despite his lack of success a few years earlier, Siward of Northumbria mounted a second expedition against Macbeth in 1054. At Dunsinane Hill near Scone, Macbeth’s army was defeated by an Anglo-Scandinavian and Scottish force led by Earl Siward and the exiled Malcolm. 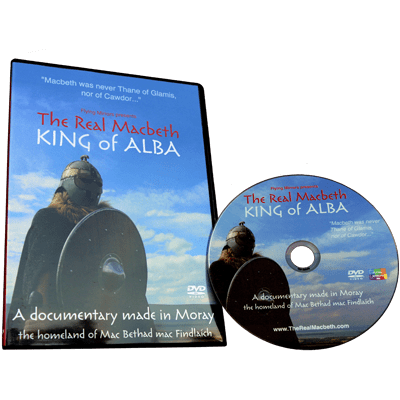 Macbeth’s Norman mercenaries were eliminated and the King was forced to cede the southern part of his Kingdom to Malcolm. Despite his defeat and retreat, presumably into his ancestral heartland of Moray, Macbeth retained his grip on the Kingship. 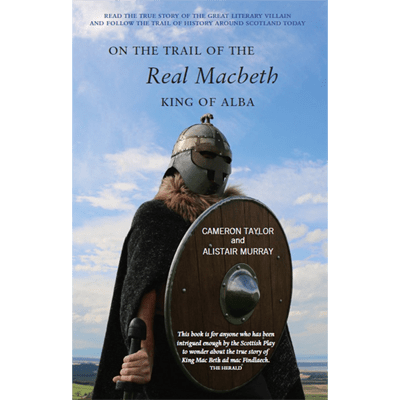 But finally in August 1057 – 17 years to the day since he killed Duncan – Macbeth was brought to battle by Malcolm and his forces at Lumphanan in Aberdeenshire to the east of Moray. 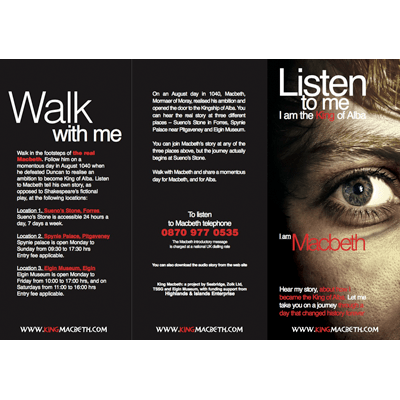 The seventeen-year reign of Macbeth came to an end with his death at the hands of the son of the man he killed to claim the throne. Some say that Macbeth was buried at Lumphanan; others say that his body was taken to Iona, the traditional burial place of Kings. For a few short months resistance continued under Lulach mac Gillecomgain, Macbeth’s stepson who became King, but Lulach was killed by Malcolm at Essie near Strathbogie, Aberdeenshire in March 1058. The victorious Malcolm became King and went on to rule as Malcolm Canmore from 1058 to 1093. 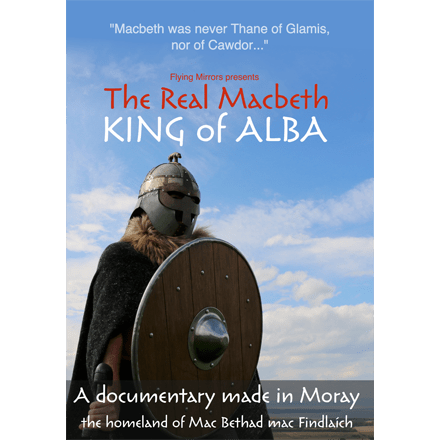 Macbeth would surely not have held on to the kingship of Alba if he was the monster that Shakespeare portrayed. One monastic chronicler says that ‘in his reign there were productive seasons’. It seems that the ‘red, tall, golden-haired one’ of the Prophecy of Berchan was, after all, a good King of Alba.